This fine art giclee print was taken from original work by artist T.S. Harris. 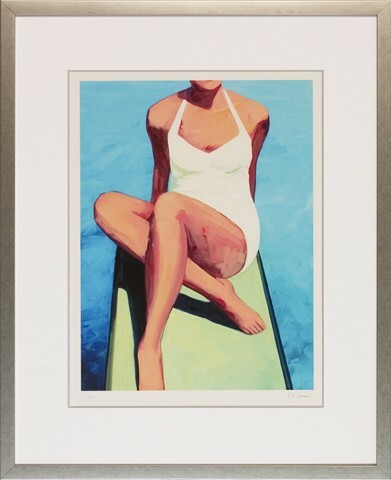 Classic beach scenes are played out in these lively retro-inspired pieces. The carefree day at the beach comes in a variety of styles and colors.